Each year, Master Chen have tirelessly come to Ottawa to share his special insight in the art of Taijiquan. This year makes the Twentieth Anniversary of those annual workshops. Disciples Rachelle B.and James T. organized a series of workshops, special events and produced a commemorative T-shirts for each participants inorder to honor this special occasion. Participants from Ottawa, Toronto, Montreal and Quebec City joined in our celebration. 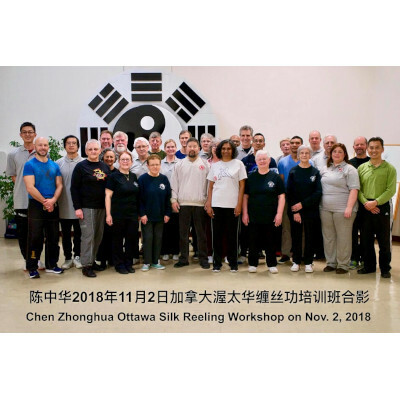 Over the weekend, there was a special seminar on Silk-Reeling, a review of the concept of Internal and External and many other facets in the training of the Practical Method of Chen Style Taijiquan. Master Chen’s SEA Tour 2017 was an informative and well attended event. 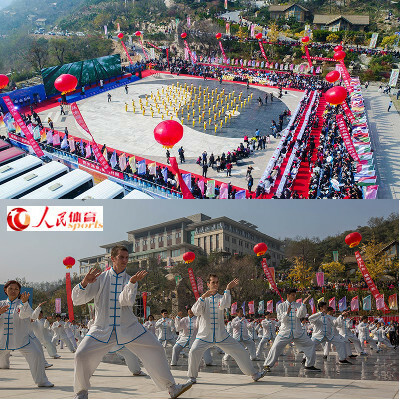 This annual event was organized by Disciple Nicholas Fung (馮嘉傑) from the Hong Kong Practical Methods. Participants from the region and Canada attended three nights of intensive training on the theory and applications of the Practical Method of Chen Style Taijiquan. The lucky few also had private one-on-one training with Master Chen. A special thanks to guest instructors Pang Zhao Li (庞朝立; Rizhao City, Shandong Province; 山东省日照市) and Brenon Toh (Canada) for helping out during the seminar. The following is some of my notes and impressions of the seminar. Congratulations to Master Chen and the Daqingshan students on making the 5th Daqingshan International Taiji Competition (大青山第五届国际太极拳大赛开赛) in Rizhao (日照), Shandong province (山东省), China a resounding success. There were more then 32 countries and regions represented; 130 teams fielded and 1170 contestants with more then 70 international representatives taking part. For the first time, real time Youtube broadcasts of some of the push hands competition was available to an international audience. Information on this event is available here. (in Chinese). I hope Practical Methods members who took part will share some of their experiences in this thread. 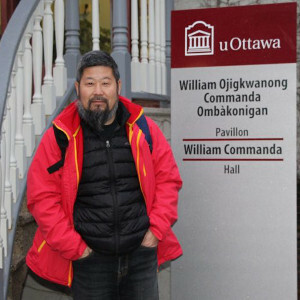 “Winter is coming!” Master Chen took time from his busy schedule to visit Ottawa in a Weekend seminar organized by Disciples Rachelle B.and James T. . Participants from Ottawa, Toronto and Quebec City gathered to review their Practical Method Taijiquan progress for this year. Over the weekend, we focused on the theory and philosophy relevant to the Practical Methods. We then apply those understandings to the physical actions of the Foundations, forms and applications. Another year, another step up to see the grand vista of Tai chi. I was able to once again participate in Master Joseph Chen Zhonghua workshop organized by Nicholas Feng, K.T. Lin, Hong Kong Chen Style Taiji Practical Method (香港陳式太極實用拳法). On a mild holiday weekend, more than thirty participants from Hong Kong, the Mainland, Canada and India gathered to train with Master Chen. A special thanks to Ling Zili who came from Daqinshan to help with the workshop. For two days, Master Chen started with the foundations, then continued with moving, the first thirteen moves of Yilu and occasional bouts of applications training. 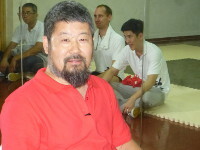 Master Chen clearly explain how each type of training is directly related to theory of Chen Taijiquan. Disciples Rachelle B., James T. and Daniel M. once again organized a great Practical Method seminar in Ottawa. 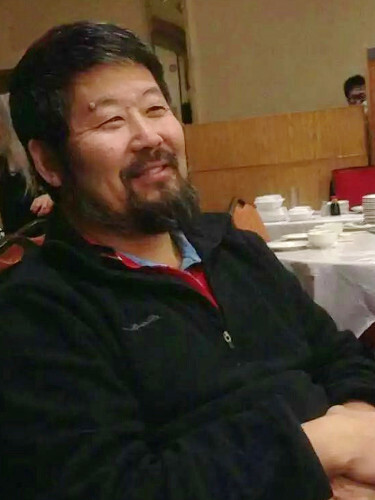 Participants from Ottawa, Toronto, Quebec City, Montreal and Petawawa gathered to train in the ancient act of Taijiquan under the personal attention of Master Joseph Chen. James have already posted a summary of this event. Over the course of three days, we covered all aspects of the Practical Method including theory, philosophy and history as well as the Foundations, forms and applications. The following are my personal observations. Nearing Christmas, under the bright festive lights of Hong Kong, K.T. 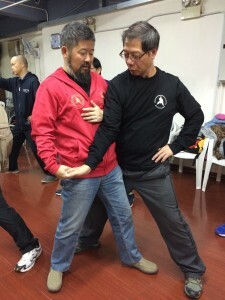 Lin and Nicholas Fung (馮嘉傑) from the Hong Kong Chen Style Taiji Practical Method (香港陳式太極實用拳法) organized the year ending workshop with Master Chen Zhonghua. On a mild weekend, more than thirty participants from Hong Kong, the Mainland, USA and Canada gathered to train with Master Chen. A special thanks to Tim Duering and Hán Ruì (韩瑞) who came from Daqingshan to help with the workshop. 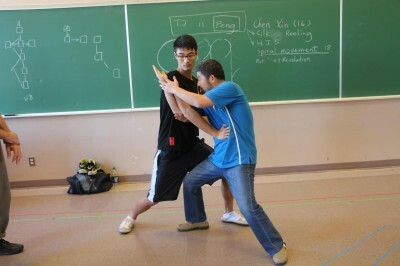 For two days, Master Chen covered the basics of the Practical Method such as the foundations, movement and Yilu. Master Chen also covered the theory of Chen Taijiquan as well as hands on applications and the intricacy of push hands training. On another perfect Ottawa autumn weekend, Master Chen taught his disciples and Taiji enthusiasts the intricate art of Taijiquan. The organizers (Rachelle, Daniel and James) meticulously planned three days of intense training focusing on Taiji history, philosophy and the unique nature of the Practical Method. the workshop participants was fortunate to have an entire day devoted to the hidden art of Pao Chui. A special thanks to all the students from Toronto and Montreal who made the long trip to take advantage of the hands-on training with Master Chen. On another Fall Ottawa weekend, Rachel, James and Daniel of the Ottawa Practical Methods Group organized an intensive training seminar with Ronnie Yee, one of Master Joseph Chen’s Senior Disciples. For two days, students of the Practical Method in the Ottawa Region as well as Hugo from the Toronto group, enjoyed the stories and instructions from Ronnie.